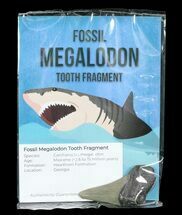 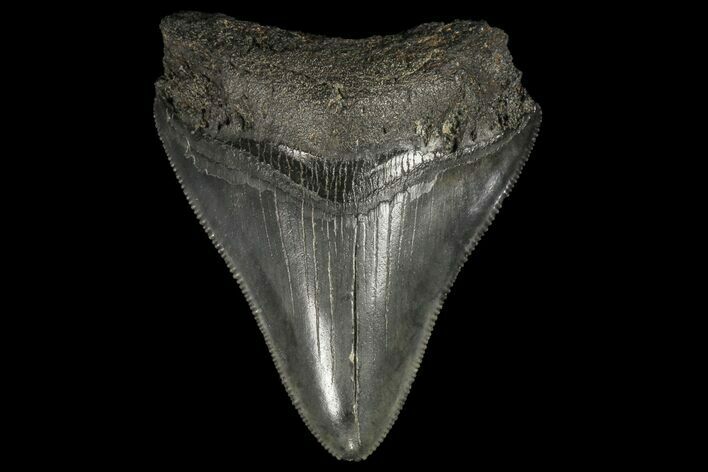 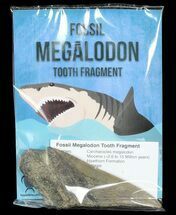 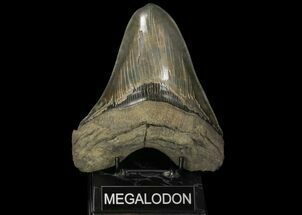 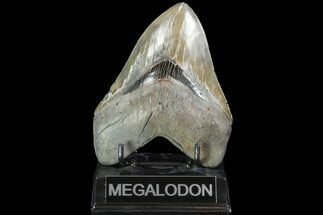 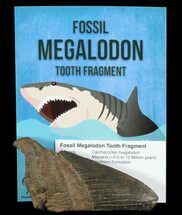 This is a fossil Megalodon tooth collected in Georgia. 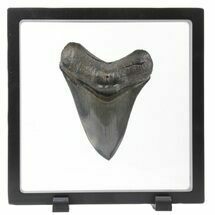 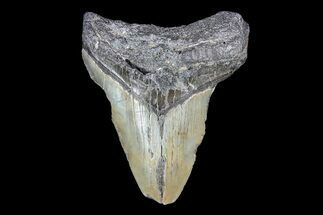 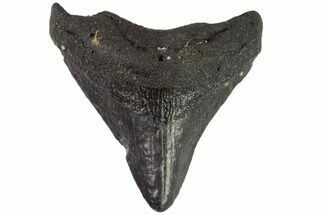 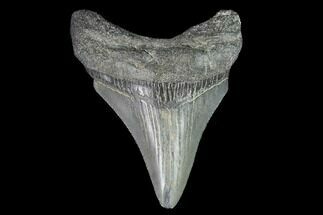 This tooth would have come from a juvenile Megalodon Shark in the 20-25 foot size range. 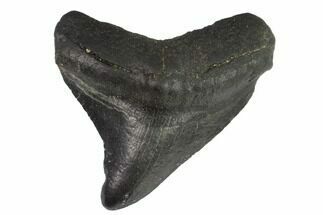 The blade still maintains most of it's serrations.